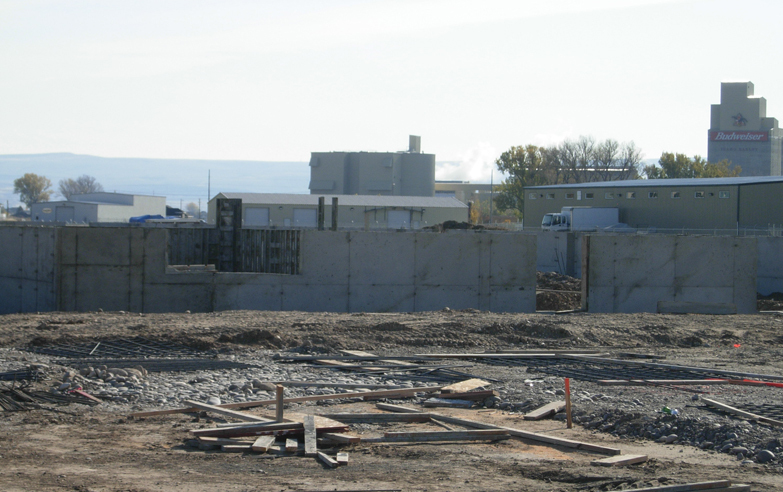 Contracted by Steel Vision Construction, Bryan Landon Construction worked on the new Woodland Furniture building. 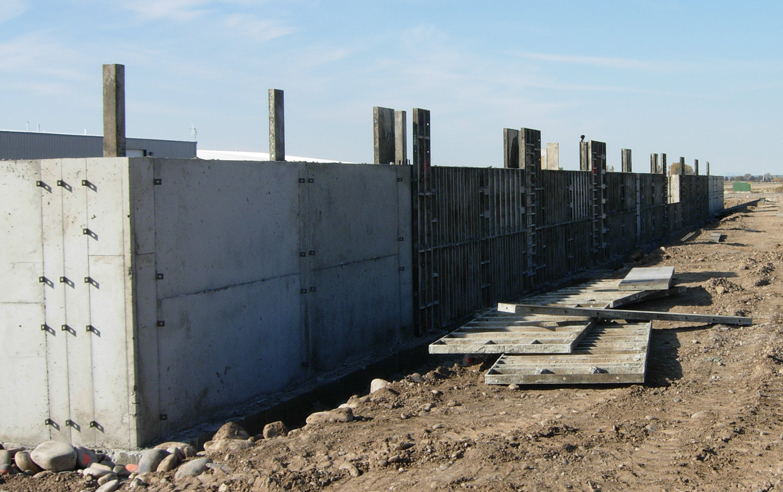 Our panels were stacked to achieve a 6′ foundation wall. We also poured a 6″ slab with rebar 2′ on center. 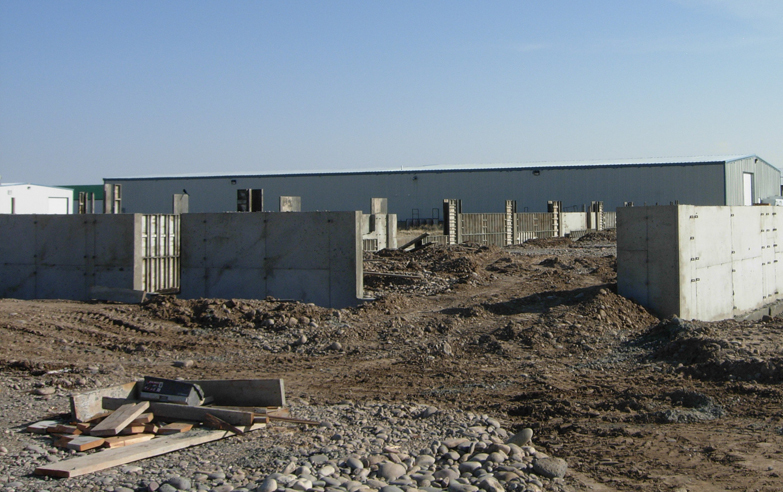 Framers and steel erectors prefer building on our walls because of our attention to detail. Our walls are square, straight and flat.